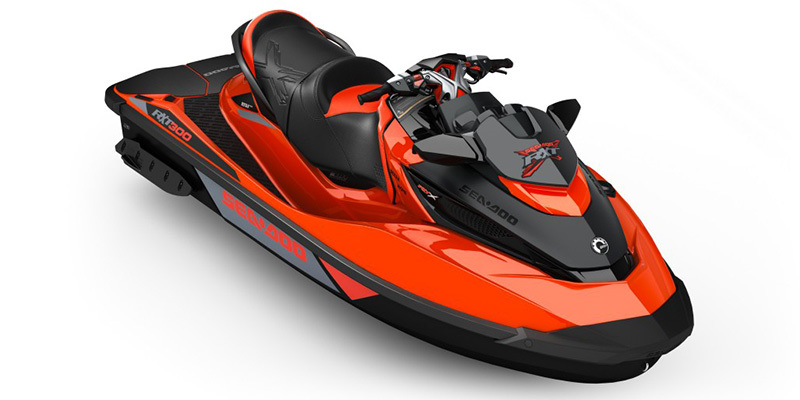 The Sea-Doo RXT X 300 is a 3-passenger style watercraft with an MSRP of $15,399 and was new for 2016. 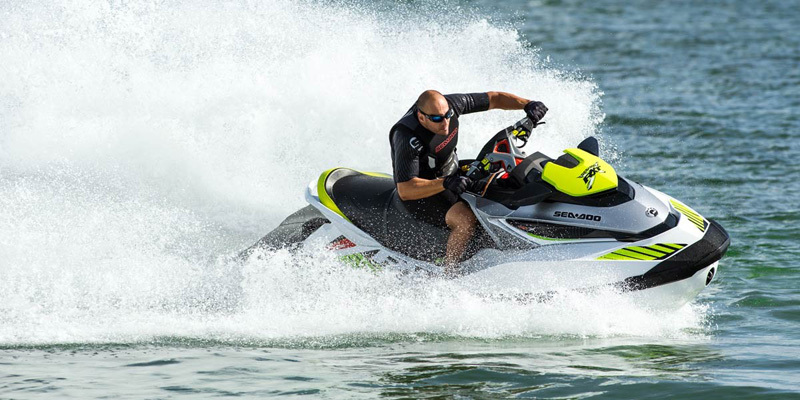 Power is provided by a 4-Stroke, 1630cc, Liquid cooled, SOHC, In-line engine with Electric starter. 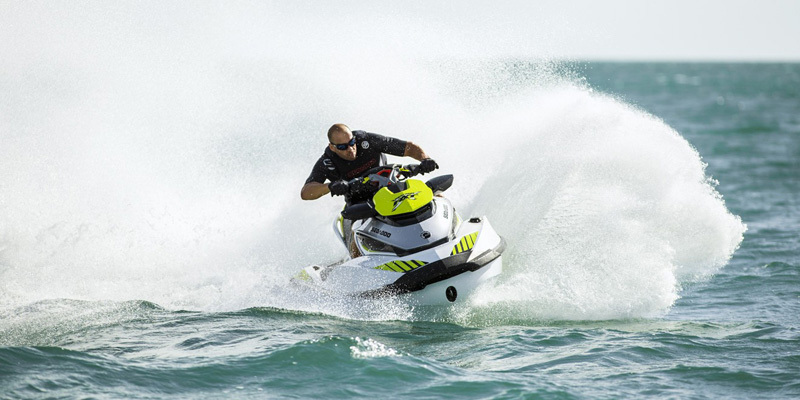 The engine is paired with an -Speed transmission and total fuel capacity is 15.9 gallons. 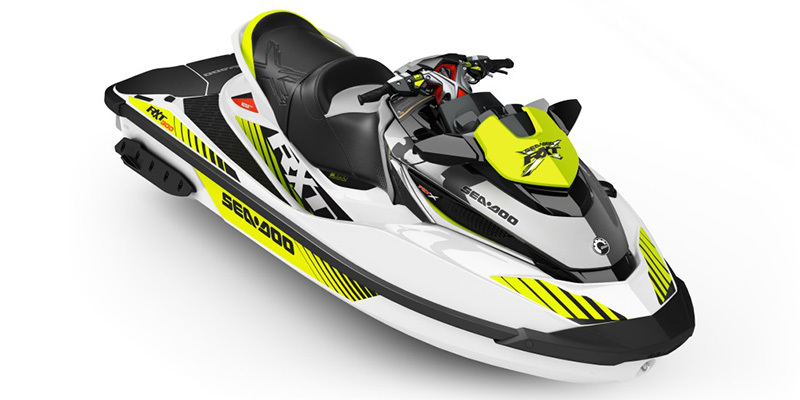 The RXT X 300 has front tires and a rear tires. The front suspension is an while the rear suspension is an . Front brakes and rear brakes provide stopping power. 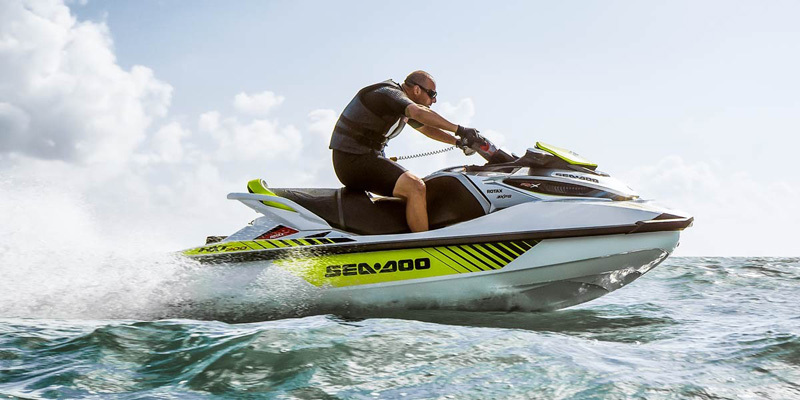 The RXT X 300 comes standard with an One-Piece, 3-passenger seat.